Want to get the work done with efficiency and ease? 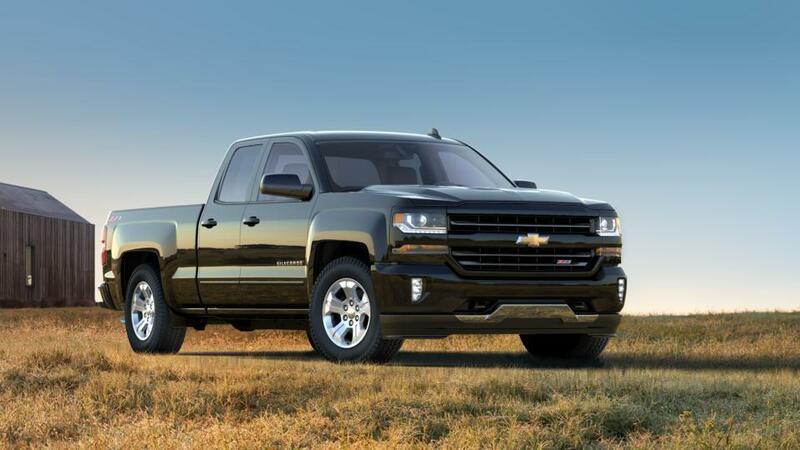 The new and redesigned Chevrolet Silverado 1500 will do that for you. This truck has become immensely popular among Newark drivers within a short period. Calling it just a work vehicle would be an understatement. Along with performance, it offers a fun-filled and adventurous ride to its drivers and passengers. Its feature-rich cabin keeps you connected to your loved ones when you are away from home. 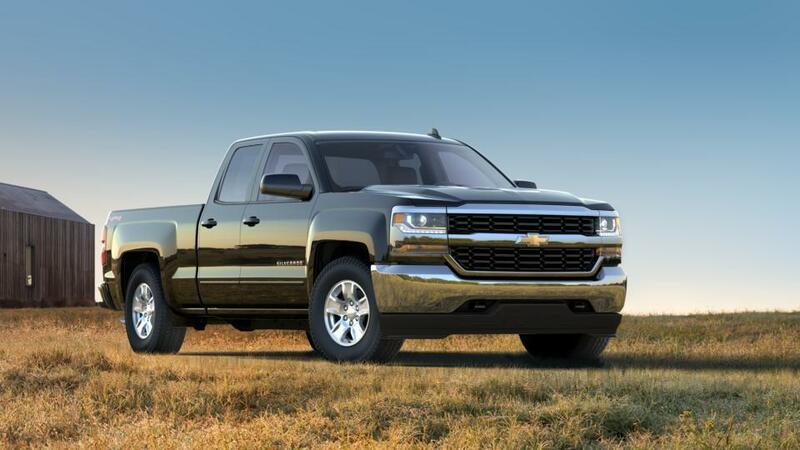 This truck is available for sale at Porter Chevrolet. 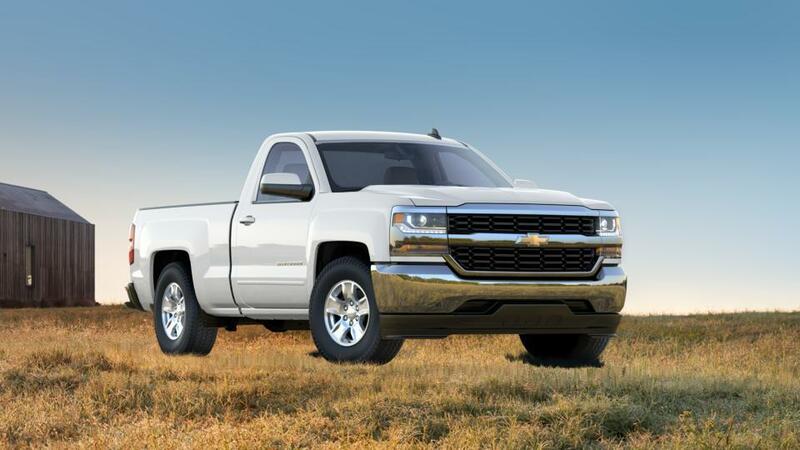 Get the best deals on this capable pickup at our Newark dealership.